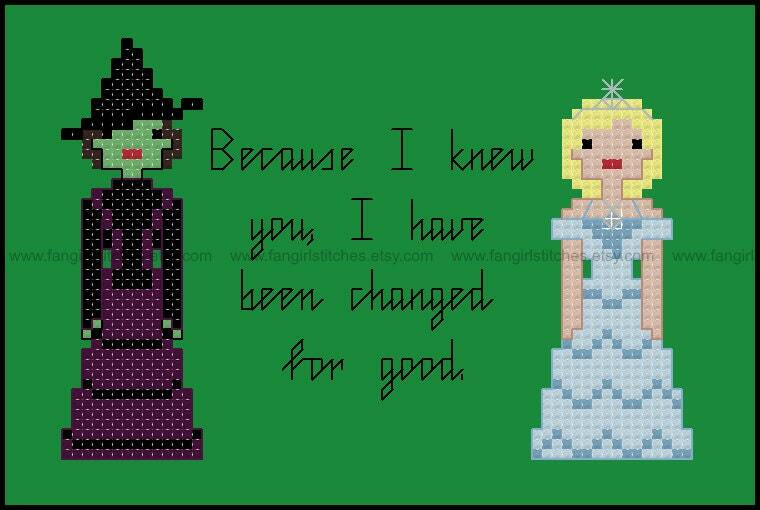 Wicked is one of my favourite musicals, and now it's a cross stitch pattern! Want a different song lyric? 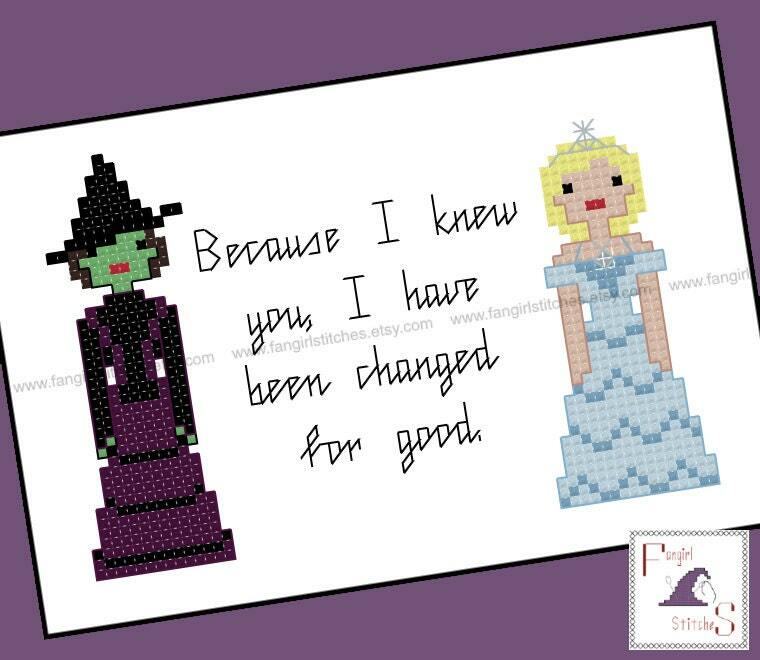 Why not request a customised pattern?! 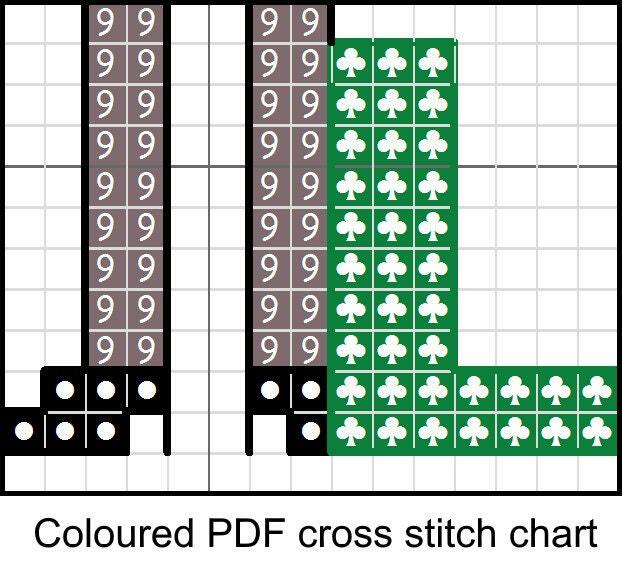 This design includes whole stitch, fractional stitch and back stitch, and is suitable for beginners. 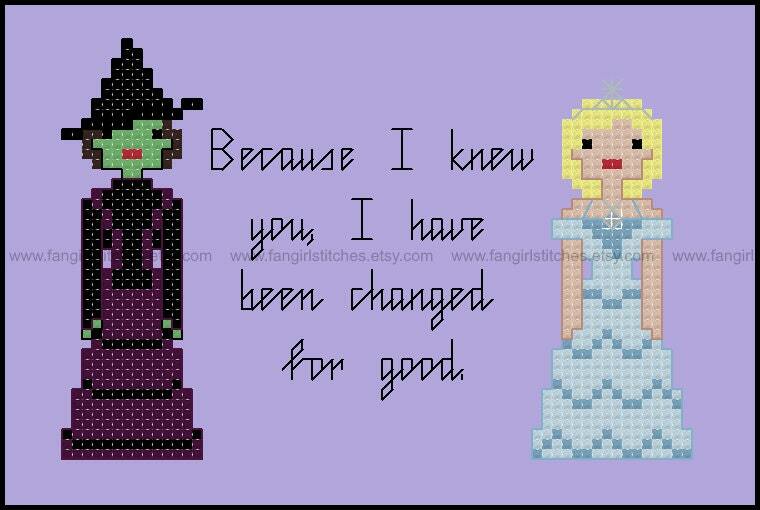 excellent work from one of my favourite designers.